Corbyn wins! Now – Launch the counter attack! Comrades, this is a call to arms! Every left comrade in the Labour Party and beyond will have responded to Jeremy Corbyn‘s victory with deep satisfaction. For the second time in just over a year, Corbyn has won the leadership – this time with an impressively increased majority on a much bigger turnout. Had all those been able to vote who wanted to vote, he would have won with a truly dramatic majority. But if we now relax, think the storm has blown itself out and hope that “slate can be wiped clean”, as Corbyn put it in his victory speech, we are making a massive political error. The right has already promised us that it will attack again. 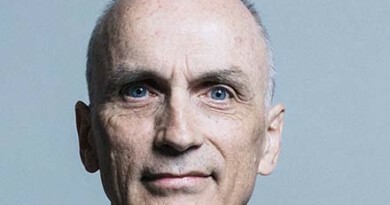 What form this takes will become clear soon – perhaps a parliamentary split and a bid to ransack the assets of the party; a fresh attempt to exhaust the party, and Corbyn personally, with another bruising leadership election; an escalation of the campaign of foul slanders against the socialists in the party, crude provocations designed to lose the party the next election, then lay the blame at Corbyn’s door. 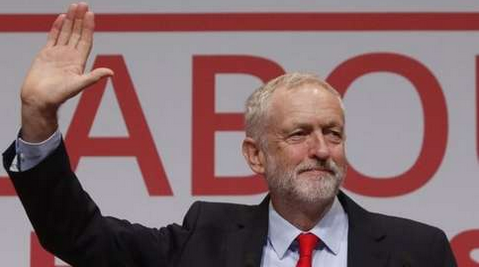 Corbyn’s second victory gives us an unparalleled historic opportunity. The right promise us that they will continue this draining civil war. 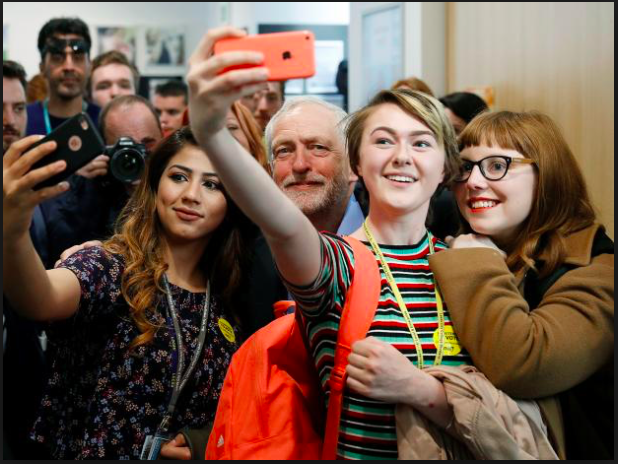 Our work from here on out has to be based on a strategic recognition that the right will never reconcile themselves to a Corbyn – or any left – leadership, let alone the growing influence of the radical, socialist and Marxist left. Alan Johnson has come out openly and announced that the neo-Blairites will fight a “a relentless rebellion” against Corbyn and the left. It is therefore crucial that the left takes up arms, stops retreating or makes ill-conceived ‘peace’ overtures and tries to win this civil war! No more spin about olive branches and re-uniting. Our membership must be organised, educated and galvanised. Not just to vote Corbyn. Not just to defend Corbyn, but for the war in the wards, constituencies, committees and conferences. 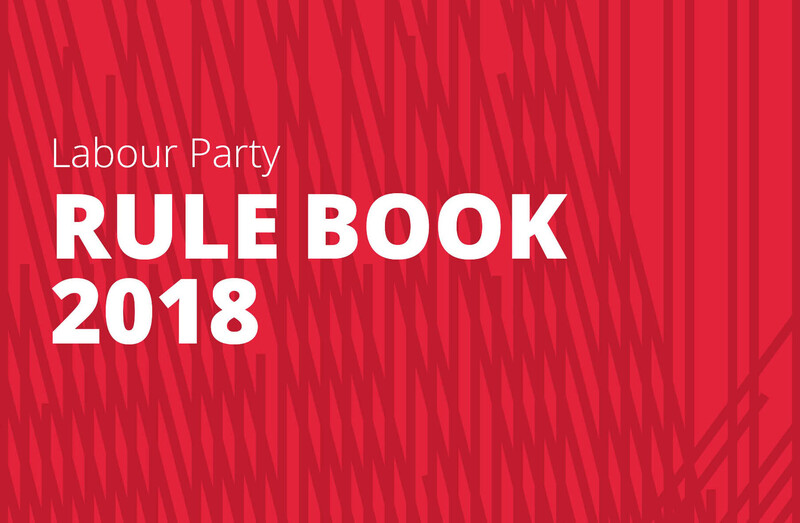 In this article, James Marshall lays out the vital long-term strategic goals that can transform the political essence of the Labour Party. 1. Take control of our representatives! MPs must be brought under democratic control – from above by the National Executive Committee; from below by the Constituency Labour Parties. And let’s make the House of Commons an ‘unsafe’ space for the likes of the venal careerists who currently make up the bulk of PLP. All our reps should live on the average skilled worker’s wage – say £40,000 (plus legitimate expenses). The balance must be handed over to the party. 2. Abolish the hated compliance unit! It operates in the murk, it violates natural justice, it routinely leaks to the capitalist media. Restore full membership rights to all those cynically suspended or expelled, the vast majority on the basis of ludicrous trumped up charges. Reach out to good socialists barred from membership, because, repelled by the Labour right’s politics, they once supported Green, Left Unity or Trade Unionist and Socialist Coalition election candidates. If there is any evidence of genuine serious misconduct, such cases must be handled properly and transparently. The evidence must be presented without delay to the accused, who must be entitled to defend themselves in front of a jury of peers (ie, Labour Party members) within a set time frame. 3. Give Momentum its head! This grassroots organisation needs an urgent injection of democracy, transparency, trust in the membership and the election of and right to recall all its own officials. End top down control-freakery. Maximise mobilisation by giving local branches the full membership lists. Momentum members can then transform themselves and others, become leaders locally and nationally, caucus and lay plans to beat the right. 4. Fight to win more trade union affiliates! Vitally, within the existing affiliates, we must win many, many more members to enrol. There are well over four million who pay the political levy, but only just over 70,000 affiliated supporters voted in the 2015 leadership election. 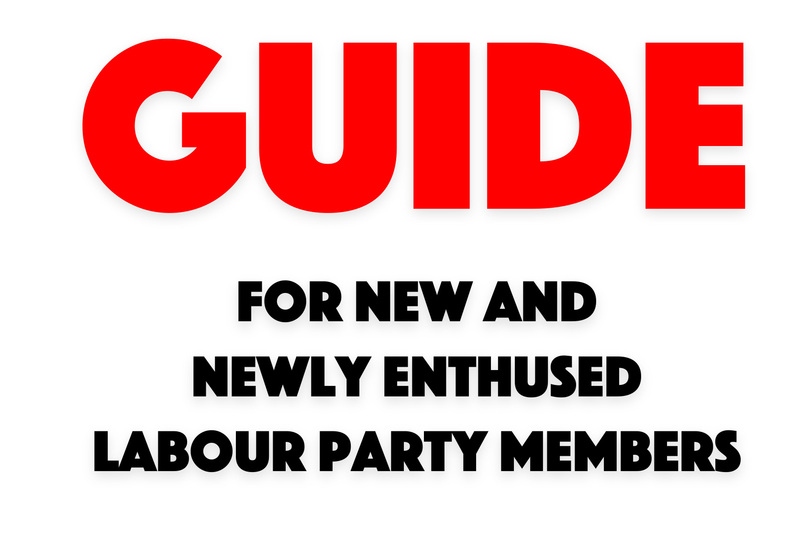 Joining Labour is easy. We ought to set our sights on a million affiliated supporters as a minimum. 5. Build and transform Labour! Every constituency, ward and other basic units must be captured, revived and led by the left. The right has made them cold, bureaucratic and lifeless spaces. We have to convince the sea of new members, and returnees, to attend meetings and organise alongside us – Facebook, Twitter, social media forums are useful tools, but not the future of politics. At worst, they can be simply echo chambers. We must persuade Corbyn’s ‘virtual’ supporters to become full individual Labour Party members and to regularly attend ‘meat-space’ meetings with their comrades. With new leaderships at a local level, our ward and constituency organisations can be made into vibrant centres of organisation, education and action. We should fight for socialist principles and a new clause 4. But this would be just the beginning, of course. In the longer term, the Labour has to be re-made from top to bottom in spirit of the vision that motivated its founders. 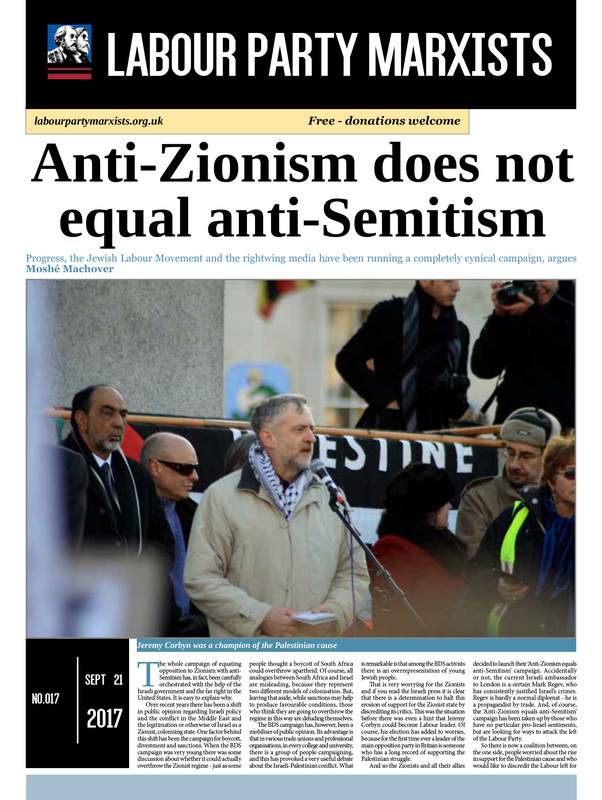 It must be a united front of all working class organisations, encompassing the trade unions, the cooperative organisations and the socialist groups outside the party that were originally excluded in the 1920s as a signal to the ruling class that Labour would a safe pair of governmental hands for capitalism.